Dr.Nishant has treated a number of cases of eczema with simple homeopathic medicines. 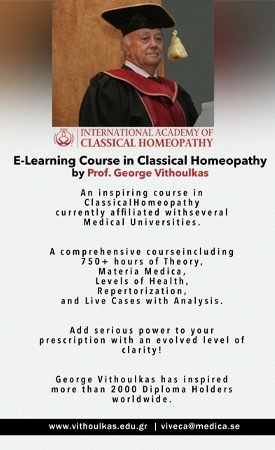 His new method of advanced homeopathy offers speedy recovery. Nishanth Homeo Clinik Estd. Since 1980.